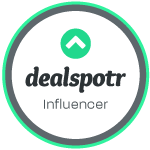 Posted on March 27, 2018 March 27, 2018 by Heather W.
As a mother of three I have always found that is important to raise my children to understand the impact their waste makes on this planet. I am always encouraging them to be more aware about the things they throw out. 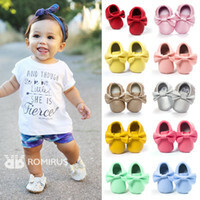 I often ask them to try and find ways to either donate, recycle or upcycle something before they throw it in the trash. While telling them these things can have some what of an effect, I believe living my example is the ultimate way to make an impression. 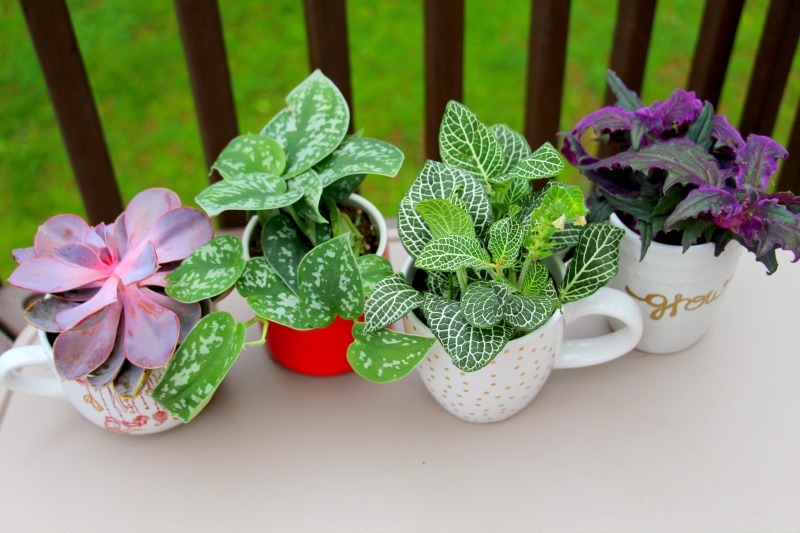 So when it came time to clean out the cluttered cupboards and get rid of some dishes, I found myself questioning what I should do with several coffee mugs that have gone unused for a very long time. 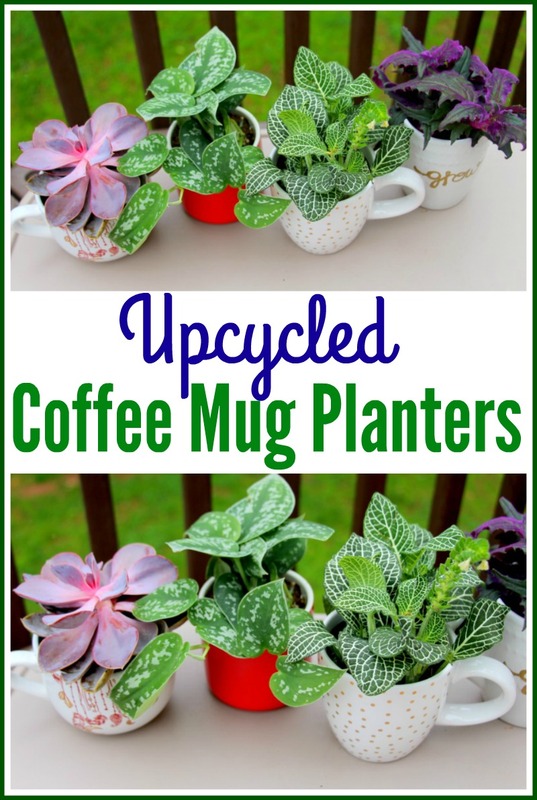 With spring and Earth Day as my inspiration, I decided to use these old coffee mugs and create some upcycled coffee mug planters! The first step is to find some mugs that you don’t want anymore. All of the ones I took from the cupboard were pretty old and has little chips on them… so feel free to use ones that are cracked and damaged! 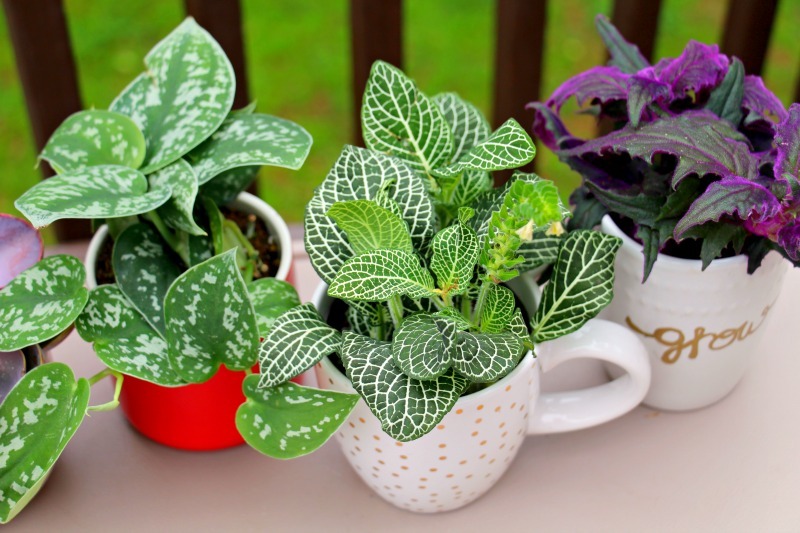 Next you will need some small plants to use in the mugs. 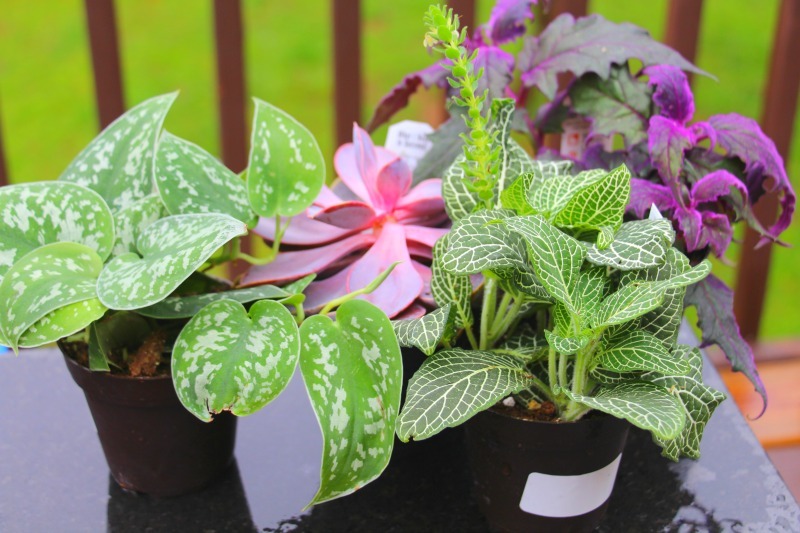 I found these plants for really cheap at Walmart and they all ranged from $2.47-$3.47. 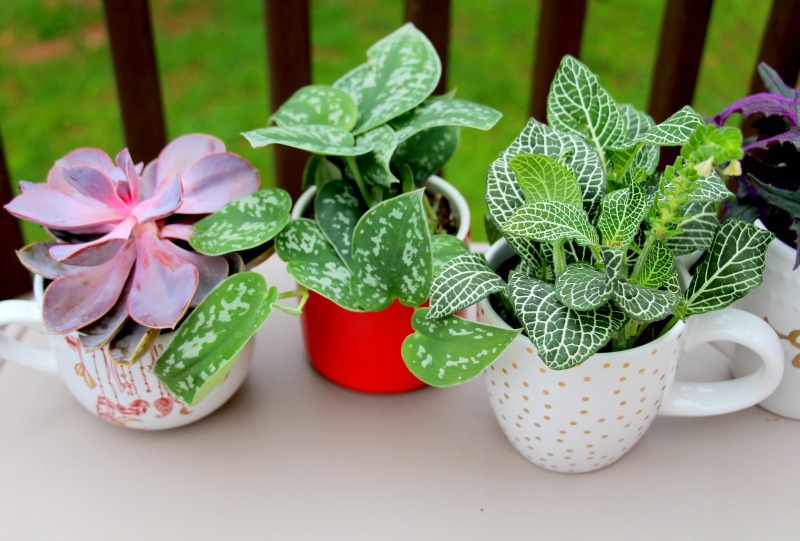 Next step is pretty simple and you simple just need to transplant the plants into the mugs. All of mine fit perfectly and I didn’t need any additional soil! 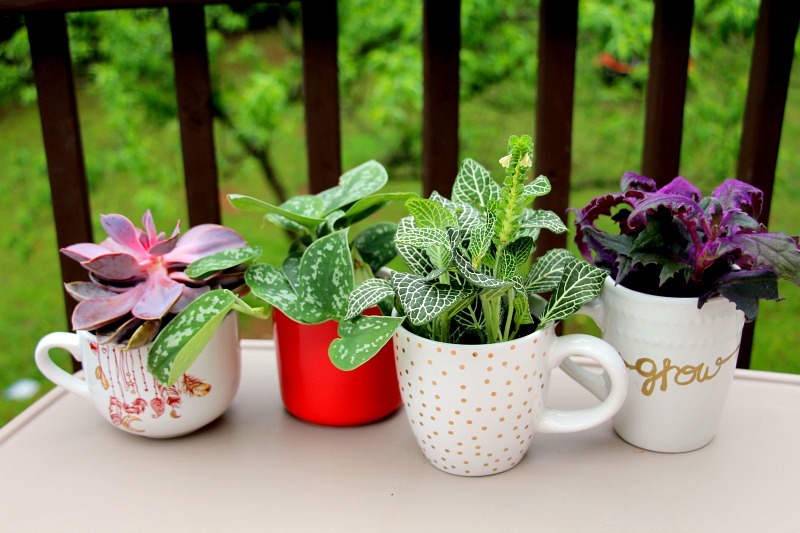 Finally… decorate your plain mugs! I found some gold and silver sharpies and they looked really great on the white mug. 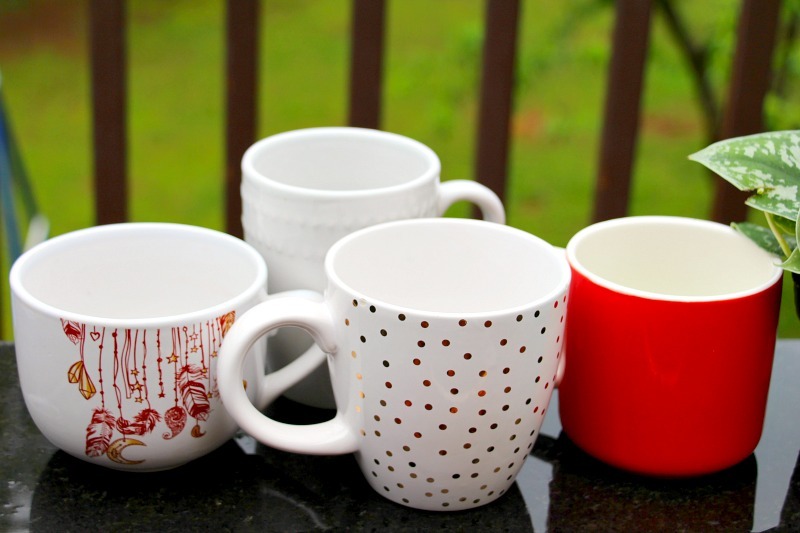 Feel free to get create and decorate the mugs to suite your style. 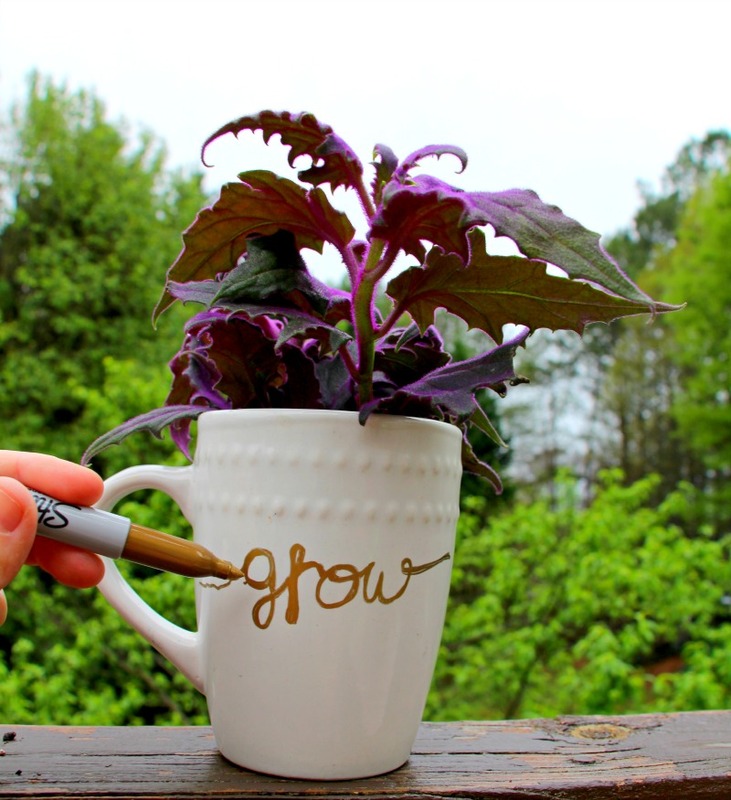 This was such am easy and fun upcyle project that not only required very little time and money, but was a great way to show my children how simple living an eco-friendly lifestyle can be! 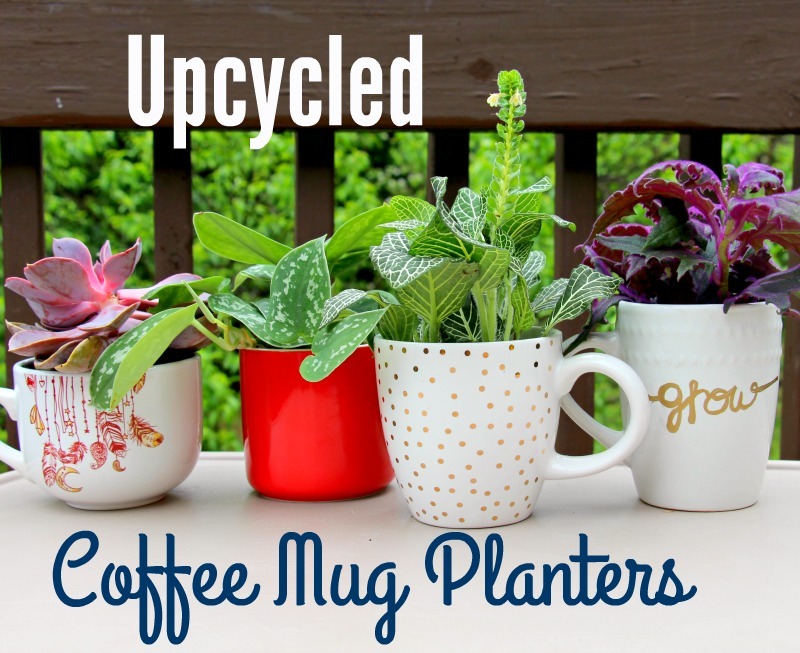 I hope that you enjoyed learning more about how you can upcycle coffee mugs into beautiful planters and help the Earth. Make sure to make an effort to learn more about the products you use and always aim for ones that fit an eco-friendly lifestyle. Just look how beautiful you can make something you may have considered tossing in the trash! These ideas are great. I love it.